The ski resort Tignes/Val d’Isère is located in the Tarentaise (France, Auvergne-Rhône-Alpes, Savoie Mont Blanc, Savoie, Albertville). 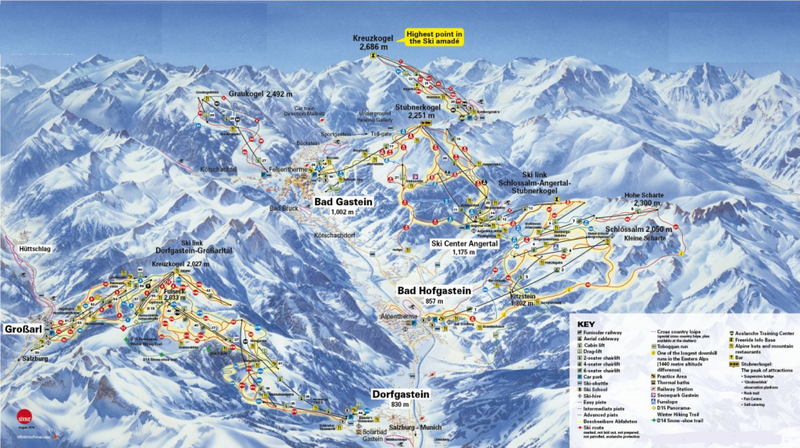 For skiing and snowboarding, there are 300 km of slopes and 20 km of ski routes available. 82 lifts transport the guests. The winter sports area is situated between the elevations of 1,550 and 3,456 m.
Tignes and Val d’Isère are connected by lifts and slopes to form one of the largest ski resorts in France. The winter sports resort was previously called Espace Killy. It is located on the upper end of the Isère Valley. 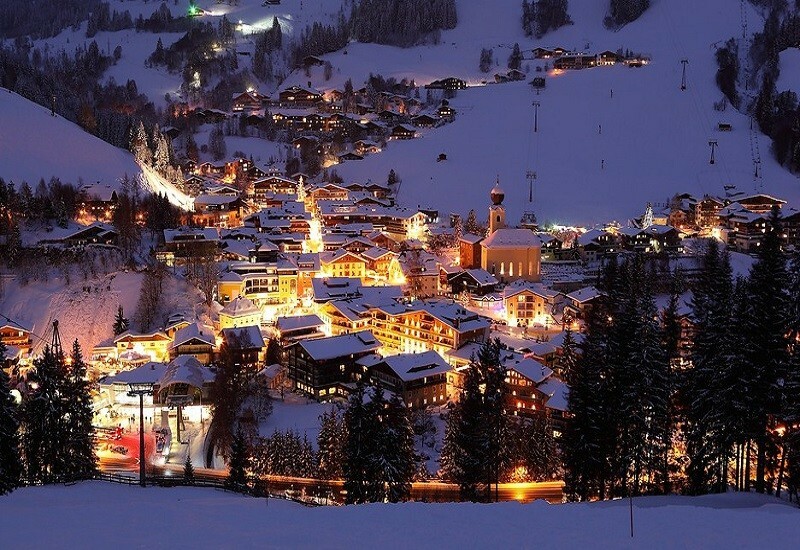 The ski resort and its slopes are partially located on glaciers. The Grande Motte Glacier in Tignes also attracts skiers in the summer. 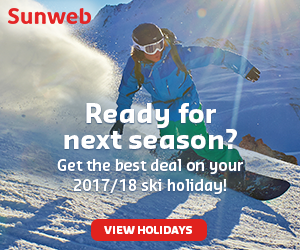 The winter sports resort at the foot of the Pointe du Montet (3,428 m) and the Grande Motte (3,656 m) offers slopes of all difficulty levels for skiing and snowboarding. It is also considered a paradise for freeriding. The men’s skiing competition for the 1992 Albertville Winter Olympics was held in Val d’Isère. The ski resort also regularly hosts World Cup races. 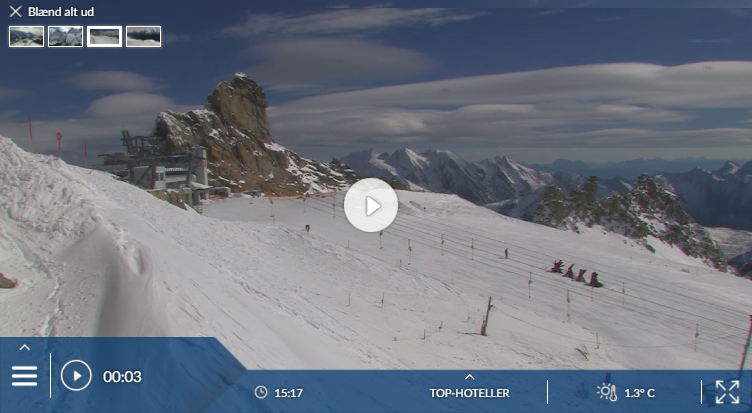 Has the climate crisis and the higher temperatures affected snow conditions in Tignes – ​Val d’Isère? For the last 5 years, week 9 has been the most insecure with 188 cm snow depth on average in Tignes – ​Val d’Isère. The appeal of Tignes is simple: good snow, spread over a wide area of varied terrain shared with Val d’Isere. The altitude of Tignes is crucial: a forecast of ‘rain up to 2000m’ means ‘fresh snow down to village level in Tignes’ (or at least to Tignes 2100, as they are now trying to rebrand the main resort). We prefer to stay in Val, which is a more human place. But in many ways Tignes 2100 makes the better base: appreciably higher, more convenient, surrounded by intermediate terrain, and with quick access to the Grande Motte glacier. 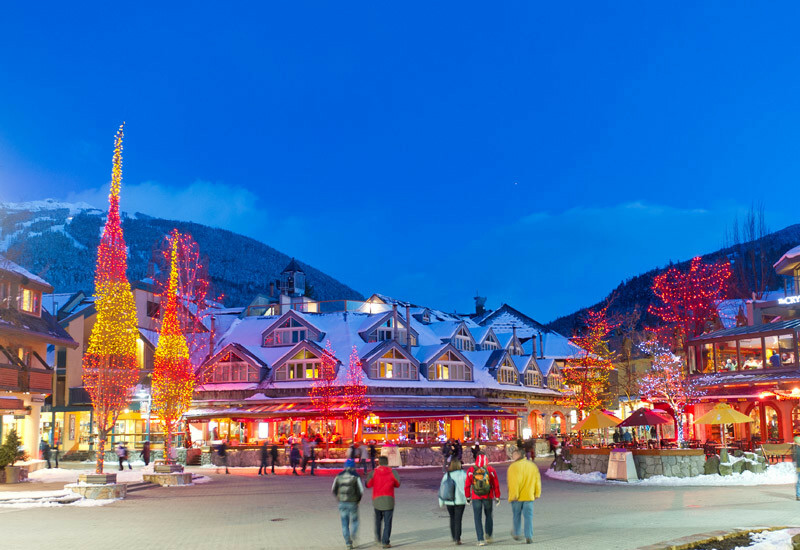 And the case gets stronger as the resort tries to make the place more attractive and as more traditional chalet-style buildings appear. The lift system has improved, too, with a burst of fast chairs on the western side of the Tignes bowl a few years ago. But investment has stalled since then, and there are still a few key links that need upgrading. Tignes was created before the French discovered the benefits of making purpose-built resorts look acceptable. But things are improving, and the villages are gradually acquiring a more traditional look and feel. 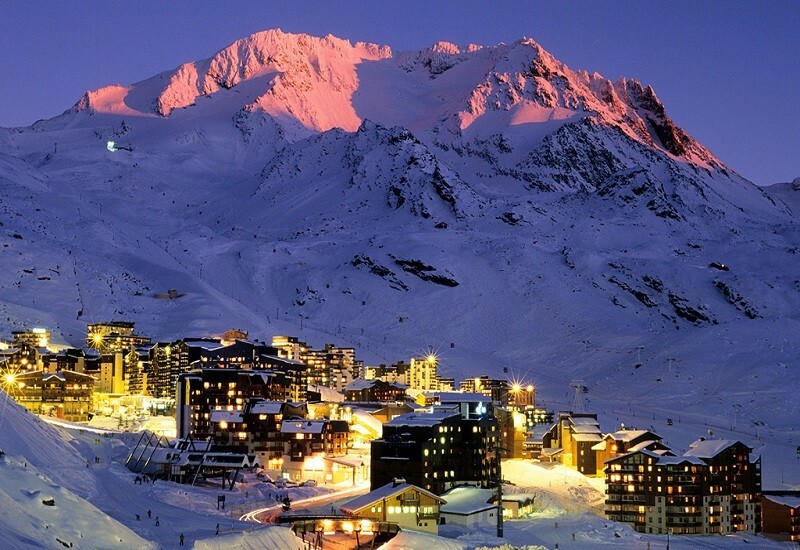 Tignes-le-Lac is the hub of the resort and is itself split into two sub-resorts: Le Rosset and Le Bec-Rouge. It’s at the point where these two meet – a snowy pedestrian area, with valley traffic passing through a tunnel beneath – that the lifts are concentrated: a powerful gondola towards Toviere and Val d’Isere, and a fast six-pack up the western slopes. There is also a suburb built on the lower slopes known as Les Almes. A nursery slope separates Le Rosset from the fourth component part, the group of apartment blocks called Le Lavachet, below which there are good fast lifts up both sides. Val Claret is 2km up the valley, beyond the lake. From there, fast chairs head up towards Val d’Isere, up the western slopes opposite and to the Grande Motte. An underground funicular also serves the Grande Motte. Beside the road along the valley to the lifts is a ribbon of development in traditional style, named Grande Motte (after the peak). Val Claret is built on two levels, which are linked by a couple of (unreliable) indoor elevators, stairs and hazardous paths. Down the valley from the main villages (which are becoming known as Tignes 2100) are two smaller places. Tignes 1800 (which used to be called Tignes-les-Boisses) – set in the trees beside the road up – is in the midst of a 150-million-euro redevelopment, with the new Kalinda Village built by MGM. Tignes-les-Brevieres is a renovated old village at the lowest point of the slopes; a favourite lunch spot and a friendly place to stay (but there’s no bus service to the other Tignes ‘villages’). Big gondolas from both these places arrive at the same point on the slopes.